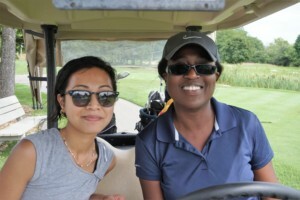 17th Annual Golf Event on September 17th! 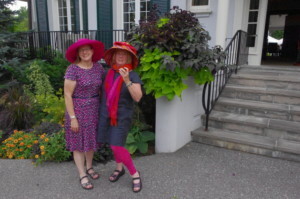 Support WLAO through a donation/sponsorship and/or come out to play! 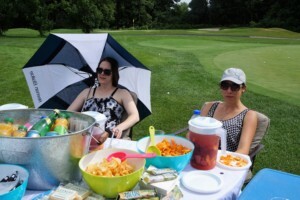 Home / News / 17th Annual Golf Event on September 17th! 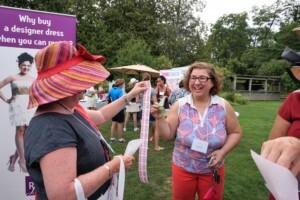 Support WLAO through a donation/sponsorship and/or come out to play! A picture says a thousand words! Come join the fun and make some great connections! Become a sponsor, marketplace vendor or prize donor!